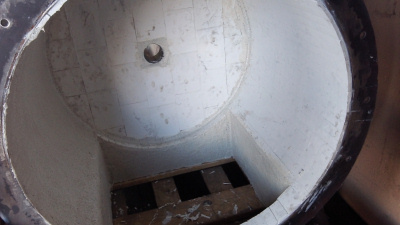 The SDC rotary airlock is a fabricated flexible tip rotary airlock. The unit is designed to provide a flexible air seal, allowing larger particles to easily pass through the valve while maintaining its air seal. The 1/4" bolt-on side plate allows service or change-out of the reinforced rubber vane tips without removing the entire unit from the system. 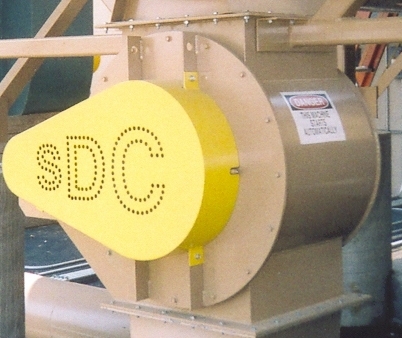 Employing an SDC rotary airlock on your dust collection system allows for continuous operation without the need to shut down for barrel removal or lost labor time for barrel change outs. A rotary airlock can also minimize employee exposure to dust while making your system less susceptible to material back-up and damage. 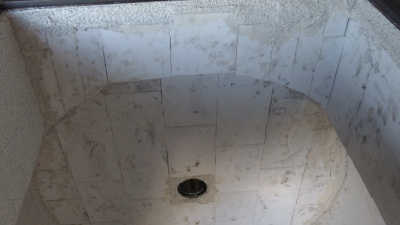 Valve sizes from 10" to 24"
The SDC ceramic tiled rotary airlock is a fabricated flexible tip rotary airlock. 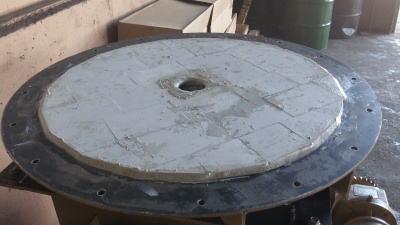 The unit is tiled with 1/4" thick ceramic tile on the main rotor housing, bolt on side plate, and inlet and outlet. The ceramic tiled lining provides abrasion resistance for even the toughest dusts. This design is also coupled with a different gear reducer to slow down the RPM to further reduce wear and abrasion.